Discovery Church exists to joyfully proclaim the Gospel, to welcome all who seek God and the message of love and hope which Jesus brings, and to embody Christ’s love in service to our neighbors. Whether you are a life-long believer, new to the faith, or somewhere in between, there is a home for you here. Discover your deeper purpose in Christ, grow in your relationship with God, and connect with a loving community of believers. Our worship blends the old and the new, traditional and contemporary, reverent yet relaxed. We are all backgrounds and generations, but united in our love of God and passion to follow Jesus. Come worship with us! 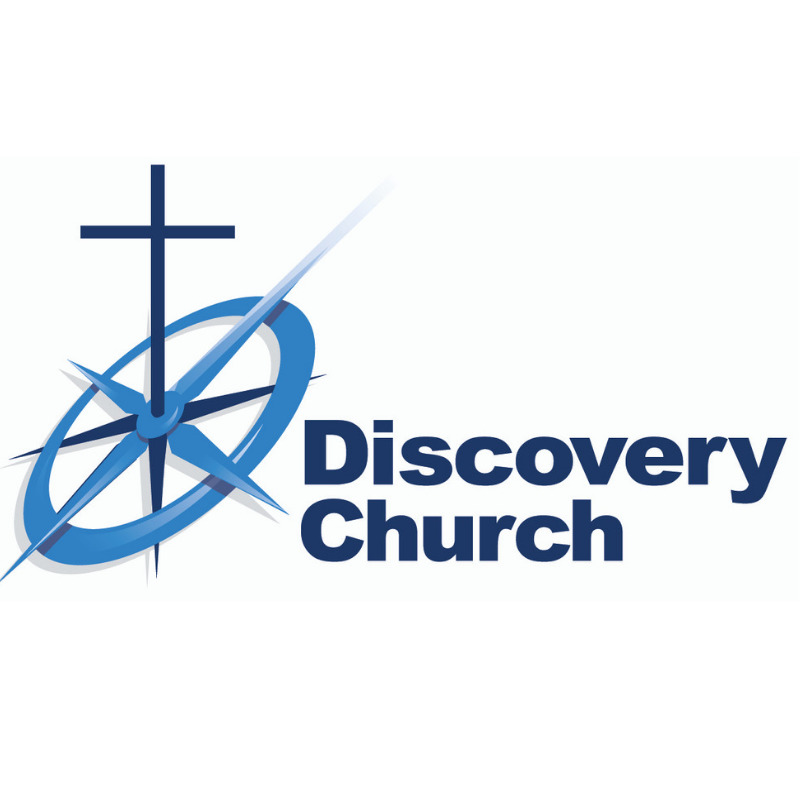 Check out the events going on at Discovery! Our mission focus for the month of April and May will be helping out Yahve-Jire Children’s Foundation in Haiti, a program that ministers to underprivileged children. Learn more about our global missions here! Miss a Sunday? Want to listen to a message again? Get to know Discovery’s Preschool! Want to subscribe to our E-Newsletter? We send out a weekly electronic newsletter. Subscribe to our e-news to keep up-to-date on what’s happening at Discovery! Click here.